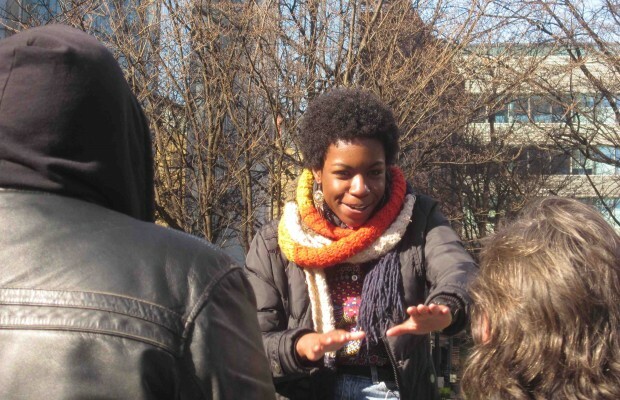 School students from George Mitchell School, members of the Adventurers Youth Group and other young people explored the history of Speakers’ Corner in workshops run by On the Record and Bishopsgate Insitute. 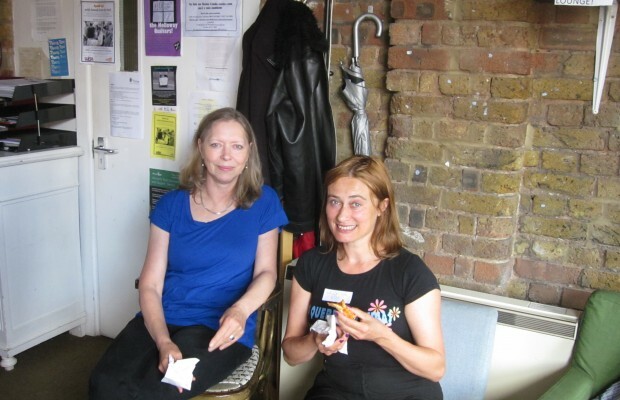 They discovered speaking tips from the pamphlet collections at Bishopsgate Institute. 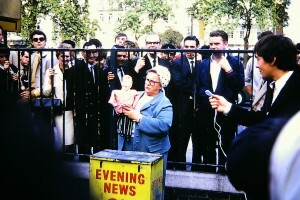 Speakers’ Corner veterans Heiko Khoo and Tony Allen gave them an outdoor oratory master class in the streets of Spitalfields. 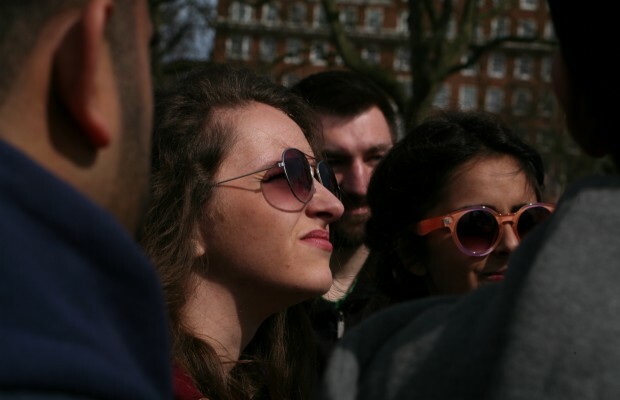 Then they took their new skills to Hyde Park where they heckled and mounted their own platform. 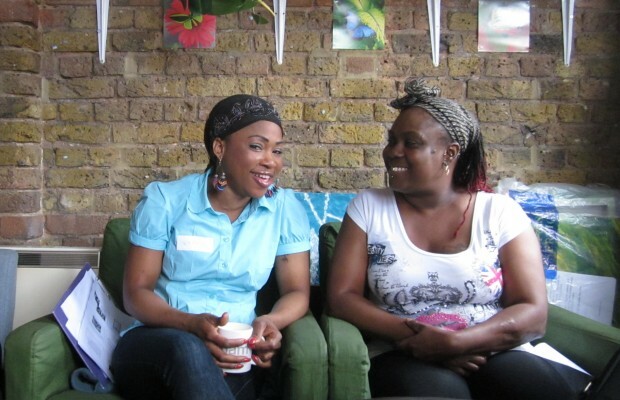 Members of Wish (a Voice for Women’s Mental Health), were trained in public speaking and oral history techniques via an exploration of Speakers’ Corner history. 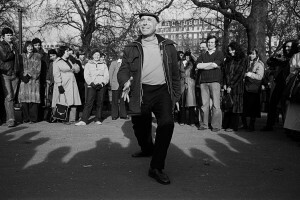 Recordings of speeches and interviews created by all of these groups are held as part of the Speakers’ Corner archive. 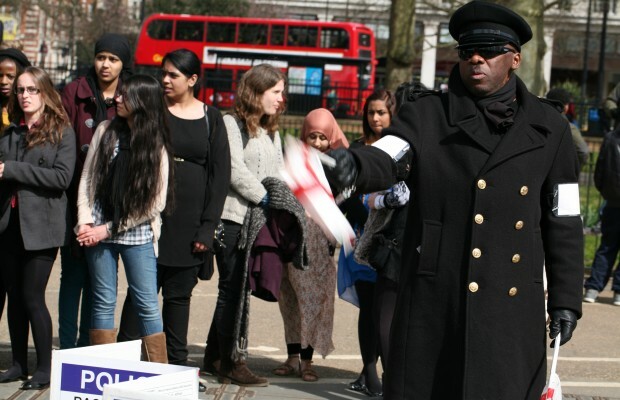 Our exhibition can be seen online here or read our booklet about Speakers' Corner. Our radio show can be listened to here.